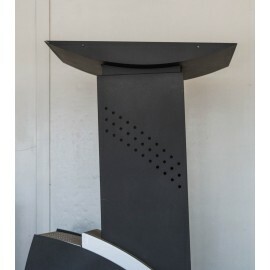 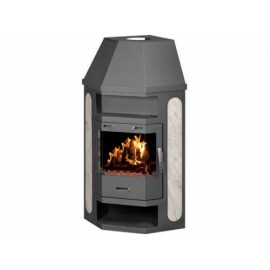 Built in Fireplace Prity А 14 kW Wood Burning Firebox Solid FuelStandard EN 13240:2001 and EN 13299:2001Dimensions of the Firebox: Width 650 mm, Depth 650 mm and Height 730 mmWeight: 116 kgNomin..
Model for Central HeatingStandard EN 13240:2001 and EN 13299:2001CE MarkedDimensions of the Firebox: Width 470 mm, Depth 449 mm and Height 710 mmDimensions of the Combustion Chamber: Width 379 mm, Dep..
Insert Fireplace Model ADMIRAL LThis stove is modern designed in accordance with the requirement of European Standard EN 13240:2001 and EN13229:2001.CE MarkedThe mounted glass is ceramic and it stands..
Insert Fireplace Model TROPICThis stove is modern designed in accordance with the requirement of European Standard EN 13240:2001 and EN13229:2001.CE MarkedThe mounted glass is ceramic and it stands up..
16 KW Built In Fireplace with Cast Iron Door Prity 2 CPrity fireplaces are designed for heating of residential and public premises using solid fuel. 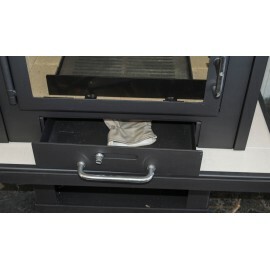 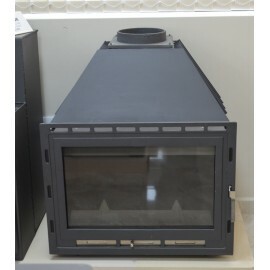 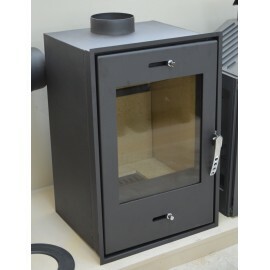 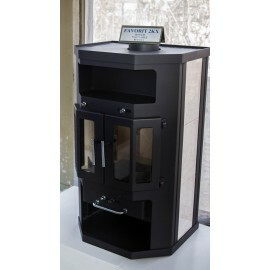 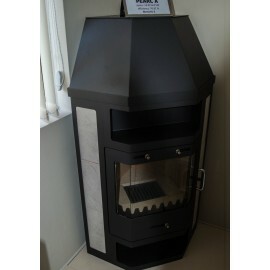 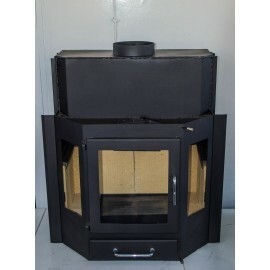 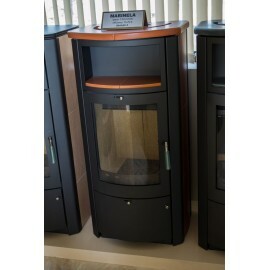 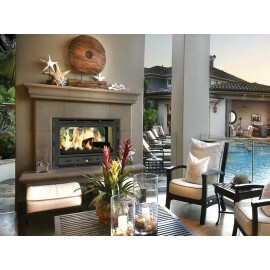 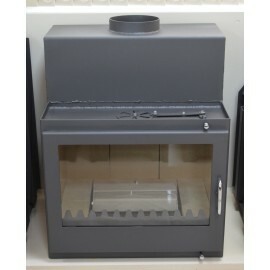 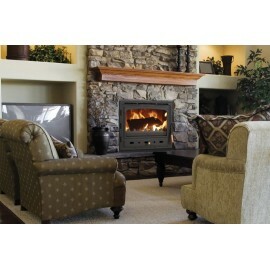 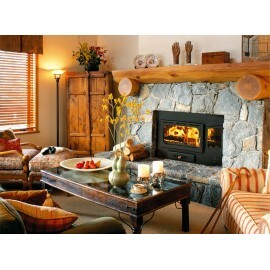 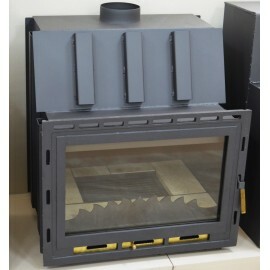 There is a great range and a wide selection of mode..
18/32 KW Inset Wood Burning Stove DIPLOMATThis Firebox is modern designed in accordance with the requirement of European Standart EN 13240:2001 and EN13229:2001.The mounted glass is ceramic and it sta..
Fireplace Insert Burner Built In 18-32 kw Diplomat Model DIPLOMAT 21Standard EN 13240:2001 and EN 13299:2001CE MarkedDimensions of the Firebox: Width 845 mm, Depth 550 mm and Height 970 mmDimensions o..
28 KW Built In Fireplace Prity C W28 with Water Jacket and Cast Iron DoorPrity fireplaces are designed for heating of residential and public premises using solid fuel. 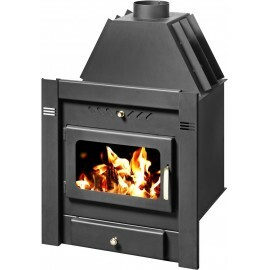 There is a great range and a wid..
25 KW Built In Fireplace Prity AC W20 with Water Jacket and Cast Iron DoorPrity fireplaces are designed for heating of residential and public premises using solid fuel. 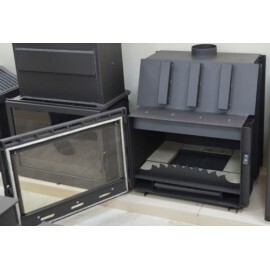 There is a great ra.. 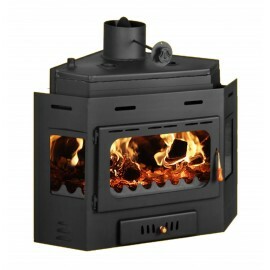 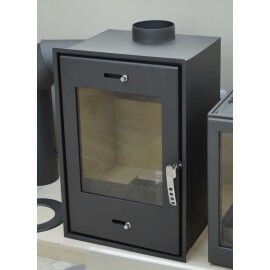 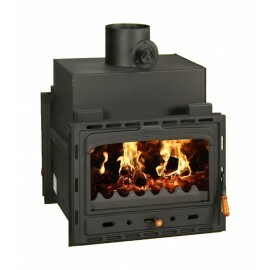 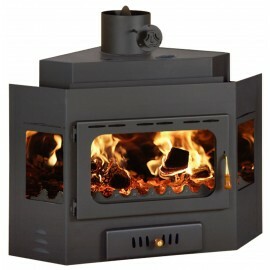 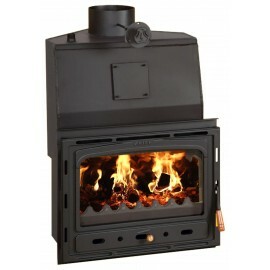 Corner Model Prity A W 16Standard EN 13240:2001 and EN 13299:2001CE MarkeedDimensions of the Firebox: Width 690 mm, Depth 690 mm and Height 730 mmWeight 125 kgNominal Space Heating Output: 5 kWNominal..
Model with Integral Boiler Diplomat 22B for Corner PlacementStandard EN 13240:2001 and EN 13299:2001Dimensions of the Firebox: Width 845 mm, Depth 635 mm and Height 970 mmDimensions of the Combustion ..
Model FuocoOn Sale is only the stove. 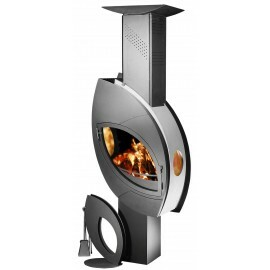 The accessories are not provided.Standard EN 13240:2001 and EN 13299:2001Dimensions of the Stove: Width 800 mm, Depth 690 mm and Height 2450-2650 mmDimensions of ..
Model BordeauxStandard EN 13240:2001 and EN 13299:2001CE MarkedDimensions of the Firebox: Width 546 mm, Depth 511 mm and Height 825 mmDimensions of the Combustion Chamber: Width 398 mm, Depth 370 mm a..
Model with Integral Boiler SENATOR BStandard EN 13240:2001 and EN 13299:2001 DIN PlusCE MarkedDimensions of the Firebox: Width 700 mm, Depth 570 mm and Height 802 mmDimensions of the Combustion Chambe..
Model ORION B InoxWood Burning Stove for Central HeatingStandard EN 13240:2001 and EN 13299:2001Dimensions of the Stove: Width 860 mm, Depth 645 mm and Height 2450 mmDimensions of the Firebox: Width 5.. 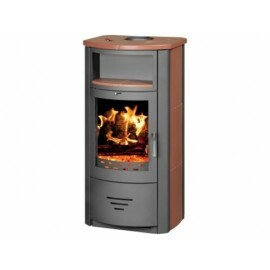 Diplomat 21 BONominal heat output, (kW)space heating output 8.00water heating output 10.00Maximal thermal output (kW)space heating output 11.00water heating output 21.00Heating volume(Ð¼3) 315Boiler C..
Model Marinela B with Integral BoilerWood Burning Stove for Central HeatingStandard EN 13240:2001 and EN 13299:2001CE MarkedMeets the German Standard BImSchV 2Dimensions of the Stove: Width 550 mm, De..
Model with Polygonal Shape FAVORIT 2KXStandard EN 13240:2001 and EN 13299:2001Ce MarkedMeets the German Standard BImSchV 1Dimensions of the Stove: Width 585 mm, Depth 545 mm and Height 985 mmDimension.. 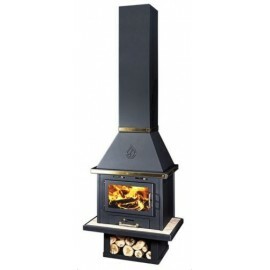 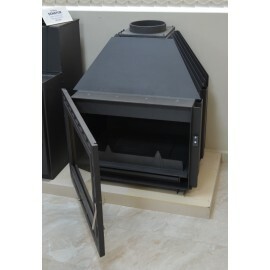 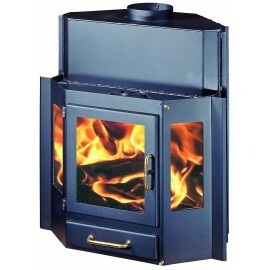 Corner Model with Arch PEARL AStandard EN 13240:2001 and EN 13299:2001Meets the German Standard BImSchV 2CE MarkedDimensions of the Stove: Width 755 mm, Depth 610 mm and Height 1310 mmDimensions of th..